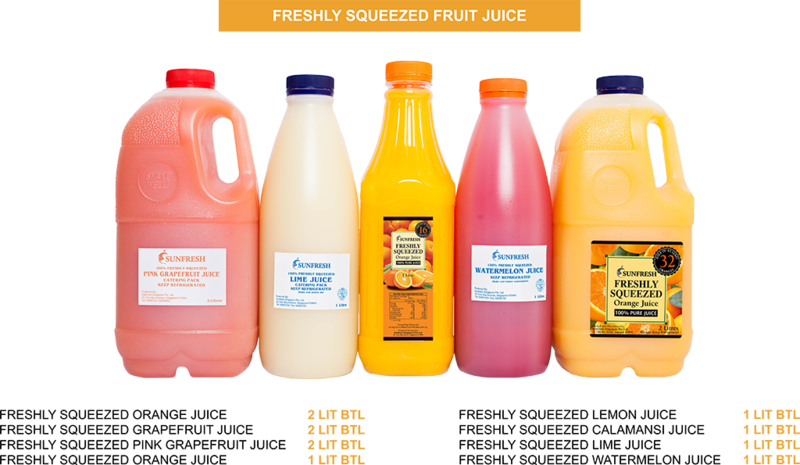 SUNFRESH Freshly Squeezed Orange Juices begin with orange growers in California, Florida, South Africa and Mediterranean following the seasons. We work with them to ensure that our oranges are the best of the crop. Under HACCP program, the chilled fruits are thoroughly cleansed and carefully hand sorted prior to squeezing. 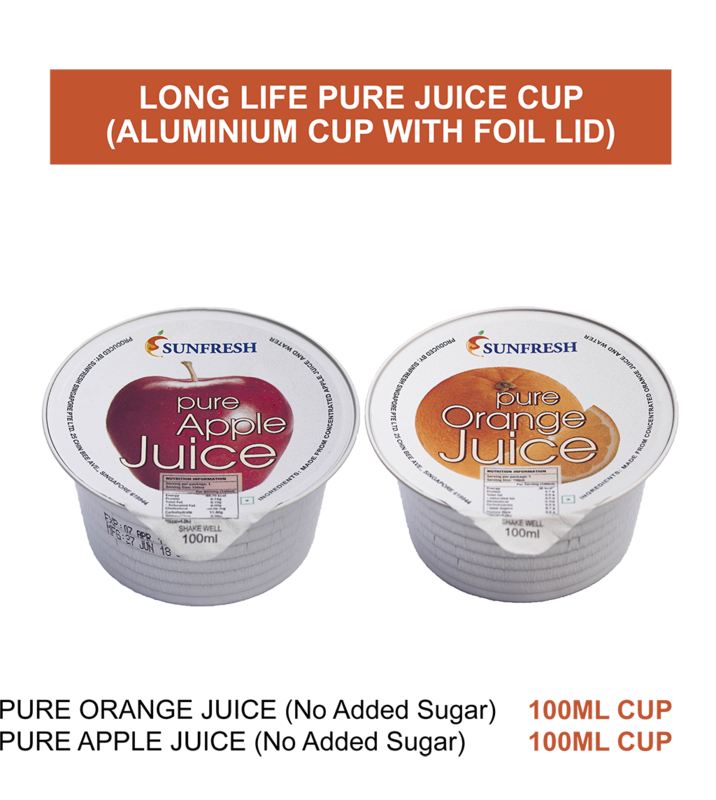 What differentiates SUNFRESH is that we use premium citrus juice extractors. 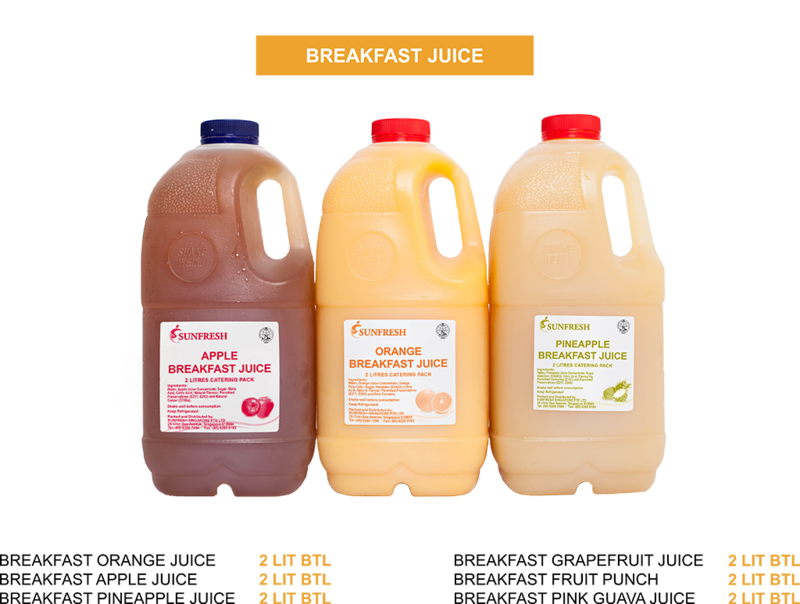 This ensures the juice is free from any bitterness or peel-oil. 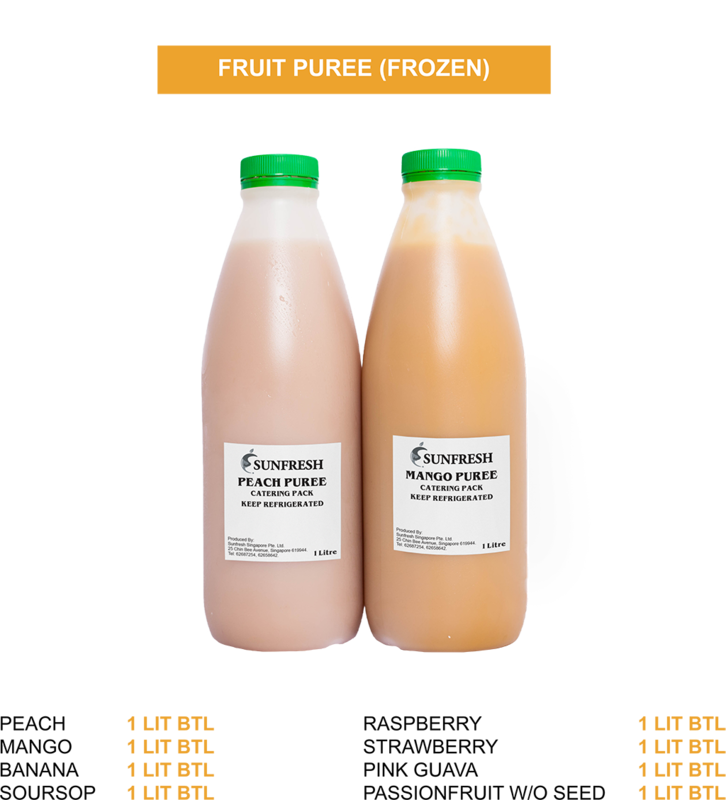 Immediately after the juice is squeezed, it is further chilled to under 4℃ and bottled, then the juices are stored at 2-4℃ cold storage. 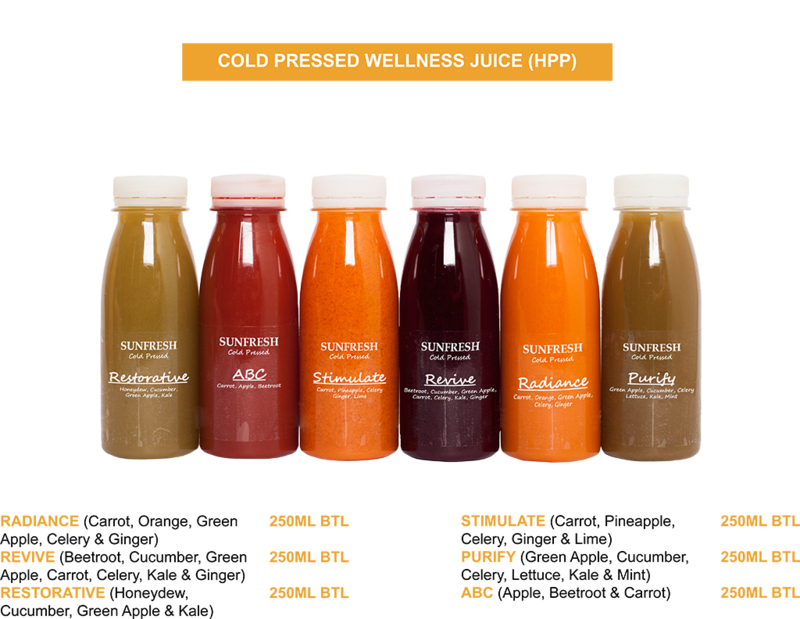 The secret of our fresh juices is controlling temperature and planning logistics. 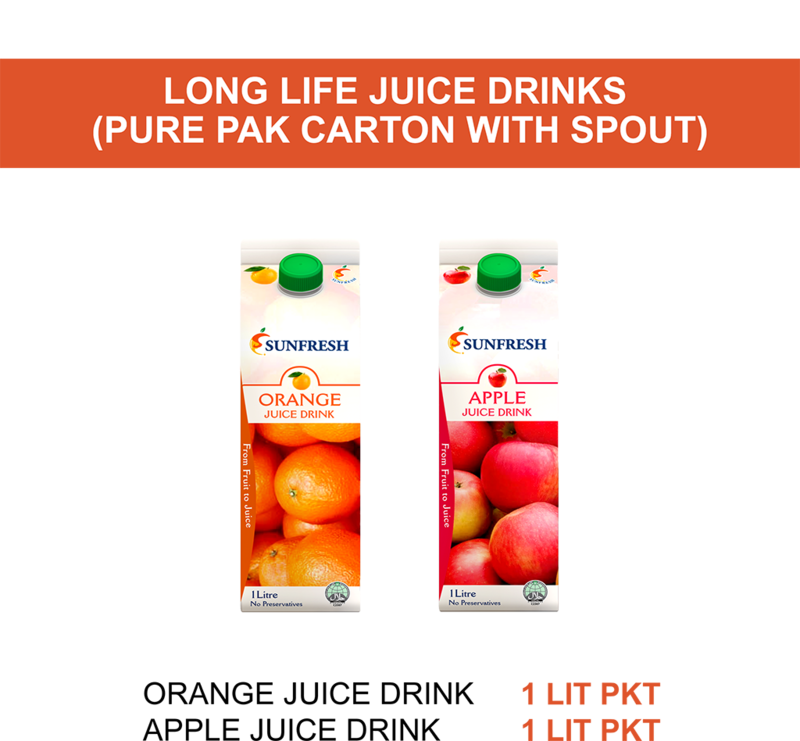 SUNFRESH Long Life Juices are made from the finest fruits. To find the perfect fruits, we source from around the world such as California, Florida, Australia, Brazil, South Africa and Egypt following the seasons. 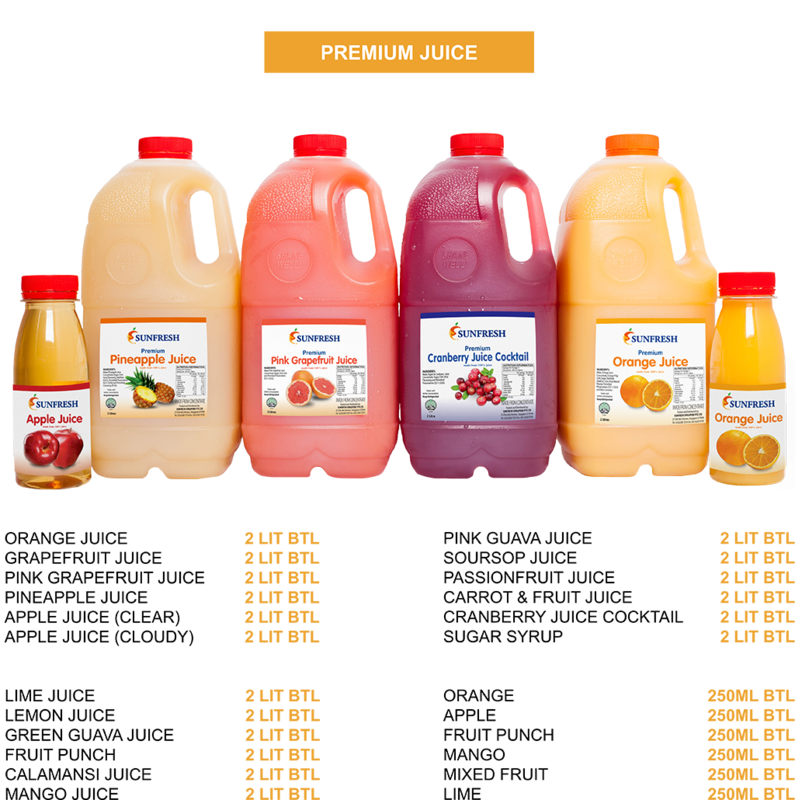 This is the way we ensure to deliver our best juices all year round. You can enjoy the great taste as we do not add any preservatives and we also have no added sugar products. 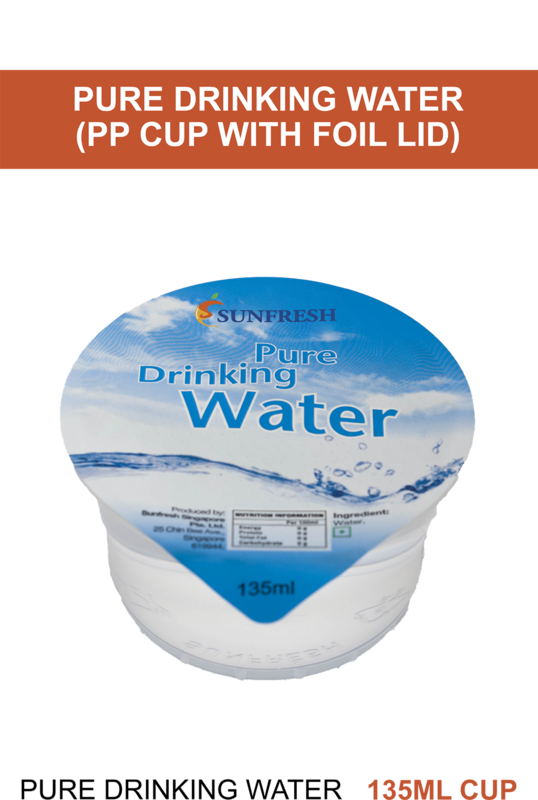 This selection is long life product that is ideal for export and local consumption. 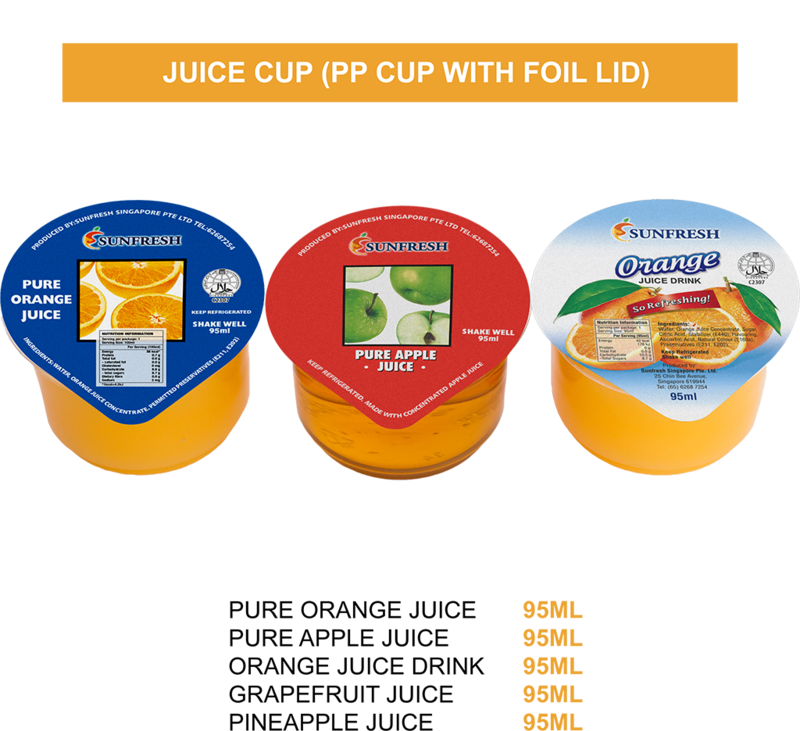 We can also produce your brand label with recipe as OEM partner.